This Course Package includes both Six Sigma Yellow Belt, and Green Belt Official Exams. There is no additional cost for exams. 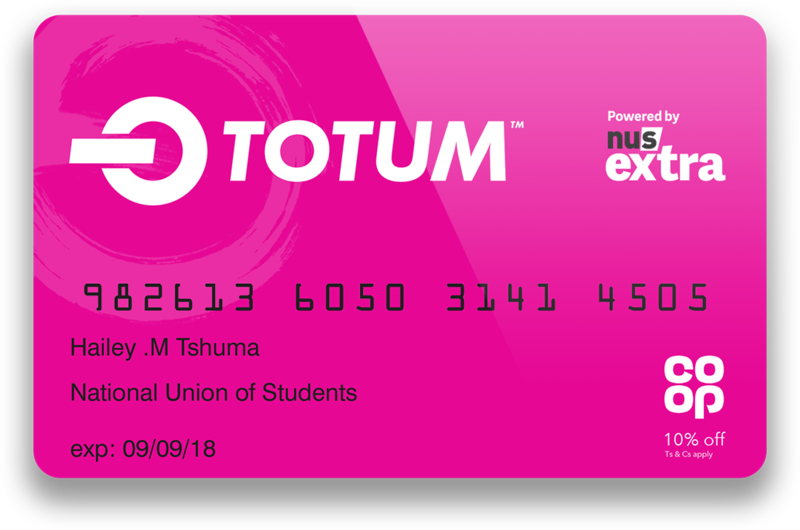 12 months unlimited access for online study platform with mentor supports. You will receive Official Sigma Yellow, and Green Belt Certificates upon successfully completing both exams. 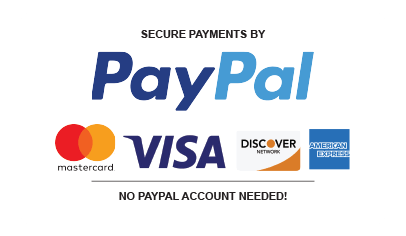 Limited Vouchers are available. The Lean Six Sigma certification uses a set of quality management methods, including statistical methods, and creates a special infrastructure of people within the organisation (e.g. “Black Belts” and “Green Belts”) who are experts in these methods. Each Lean Six Sigma project carried out within an organisation follows a defined sequence of steps and has quantified financial targets (cost reduction or profit increase). This certification course will prepare you to successfully lead and execute Lean Six Sigma projects, perform Six Sigma analysis, and use the Define, Measure, Analyse, Improve and Control methodology. It is comprised of professionally narrated e-Learning modules, interactive quizzes, tests and exams. 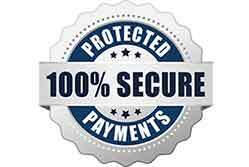 All delivered through a system that you will have access to 24 hours a day, 7 days a week for 12 Months (365 days). This training course includes well designed video tutorials, a mentor support service, reading and study materials, and an online study platform and forum. These facilities build your confidence to study efficiently and guide you to develop your skills and knowledge to prepare for the Six Sigma Green and Black Belt Exams. The Lean Six Sigma Yellow Belt course is recommended for all those in an organisation who want to get an overview of the concepts, tools and methodologies of Lean and Six Sigma. 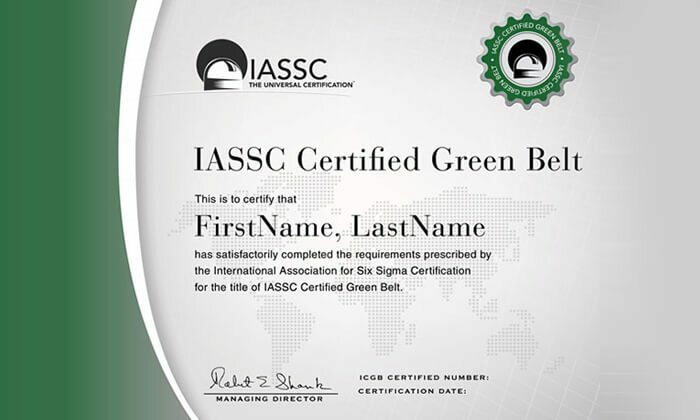 The Lean Six Sigma Green Belt course is appropriate for a wide range of positions including managers, consultants, change agents, project managers, team leaders, facilitators, team members, and anyone involved in Lean Six Sigma projects. 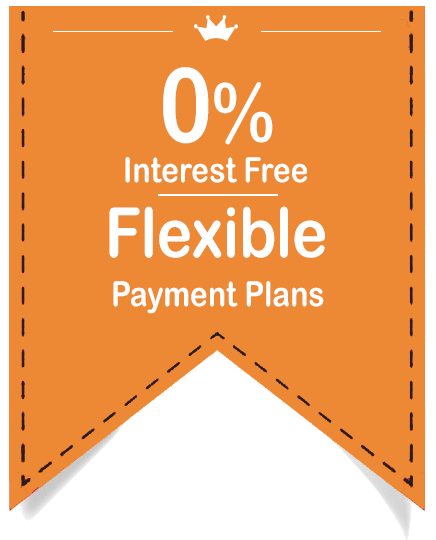 Interest-free, flexible payment plans We want to make learning affordable and accessible for all, which is why we offer flexible, interest-free payment plans. 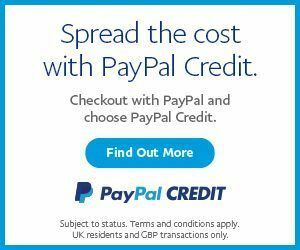 The process is simple, enroll on your chosen course with a small deposit, and then pay a manageable monthly Direct Debit – which will not cost any extra, and you can get started straight away. 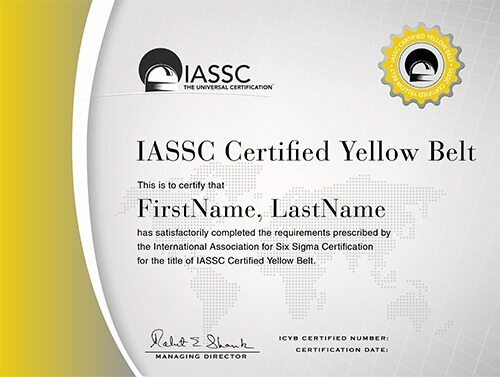 Certification Upon successful achievement, Professionals will receive Certificates (IASSC Certified Yellow Belt (ICYB) & Green Belt (ICGB), suitable for framing, issued by the International Association for Six Sigma Certification or its designated Examination Institute, PEOPLECERT. A rewarding course which is rich in content. I was able to understand the four distinct levels of Lean Six Sigma Training. This course enabled me to learn a highly useful set of quality management methods, and how to create a special infrastructure of people within the organisation. Amazing course overall.